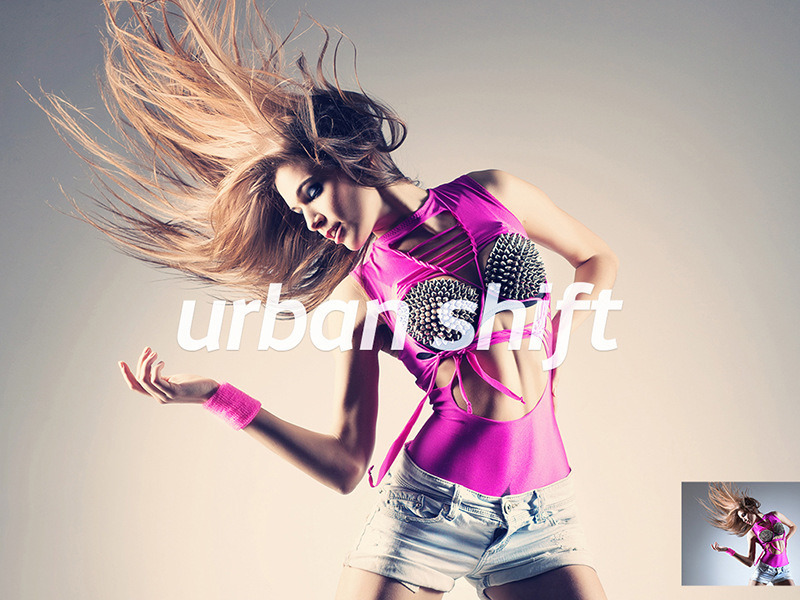 Urban Shift is a Photoshop action that gives a soft contrast and film look to your images. Retouch your portraits with 25 professional grade Photoshop Actions that address every step of the editing process. Whiten and brighten teeth and eyes, smooth skin and make blemishes disappear. Balance skin tones, removing red and yellow hues as needed. Paint in gold shimmer on eyebrows and cheeks, and instantly sharpen and add contrast to details like eyelashes and jewelry – you can even add rich hair gloss – or shiny lip gloss with a single click. 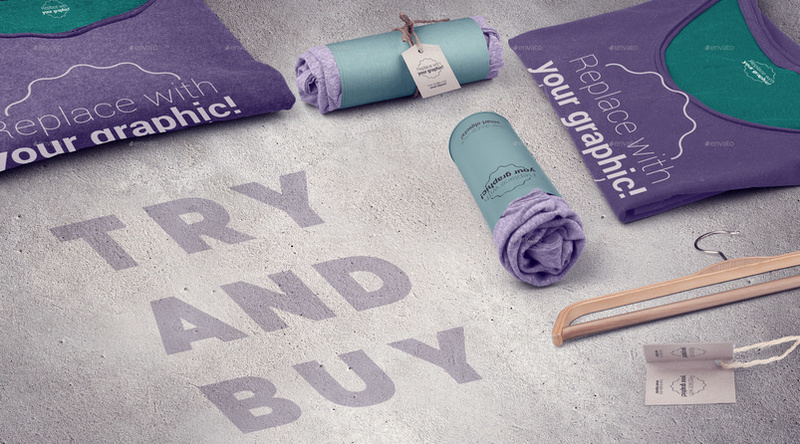 Includes 5 finishing actions to tone your final image, from soft and airy, to rich and bold. Ideal for wedding and portrait photographers – or anyone who photographs people, really! 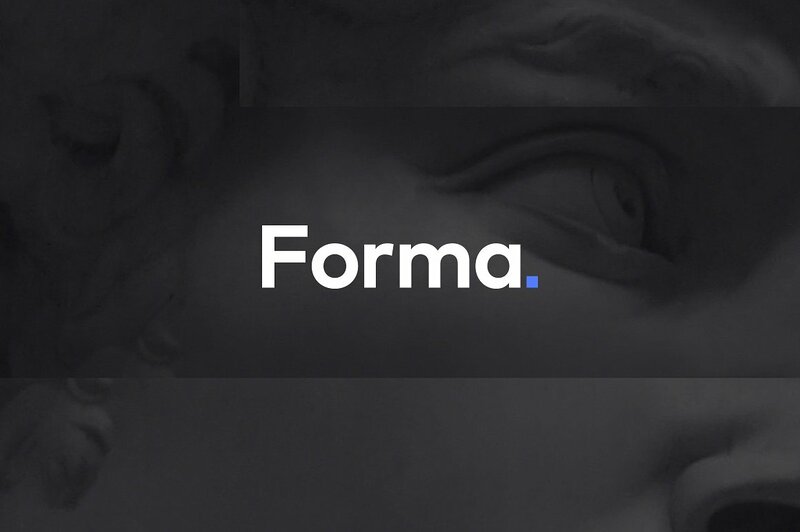 Forma is an extension of content, a revelation of essence. Inspired solely from the various embodiments of the form, whether is that a human creation, expressed in the timeless beauty of art, or a natural one, like the smooth, velvet contours of the sand dunes, this product is the manifestation of the everlasting affection for the beautiful. By embracing sleek minimalist style, your content will shine in all its glory in this comprehensive UI kit. 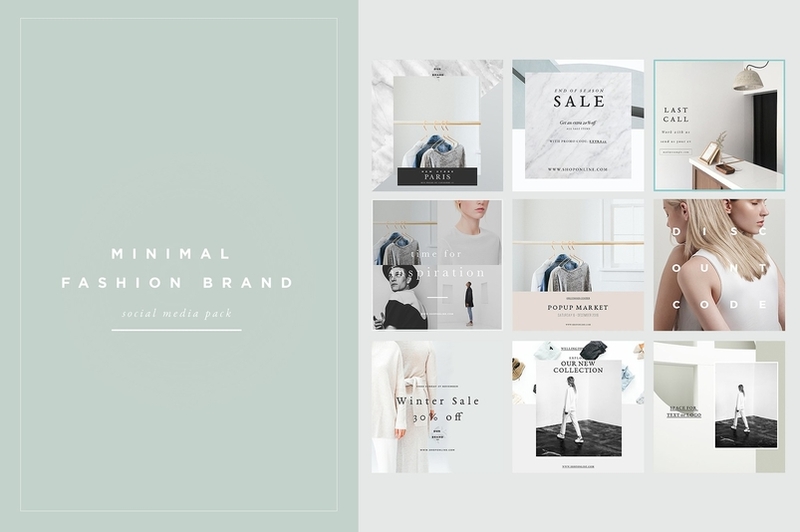 Update your instagram fashion brand and social networks with this fully customizable pack with Scandinavian and minimalist vibes. 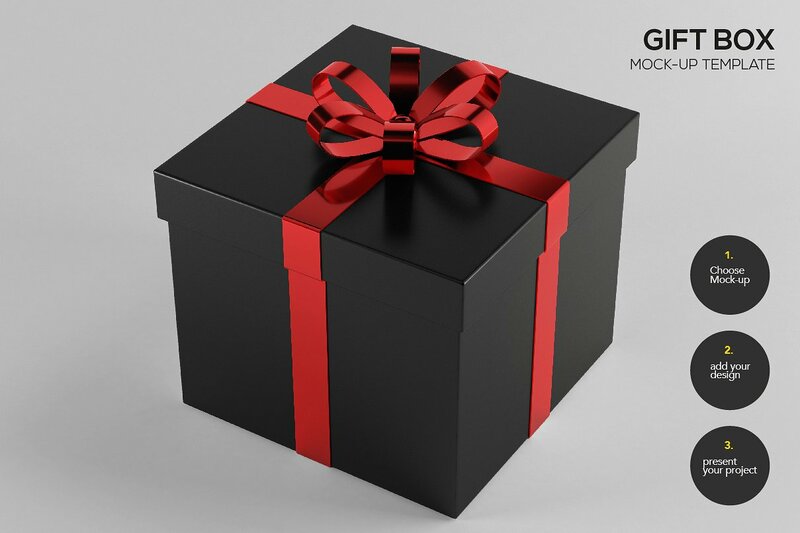 Users will need a basic knowledge of Adobe Photoshop (help file is included). 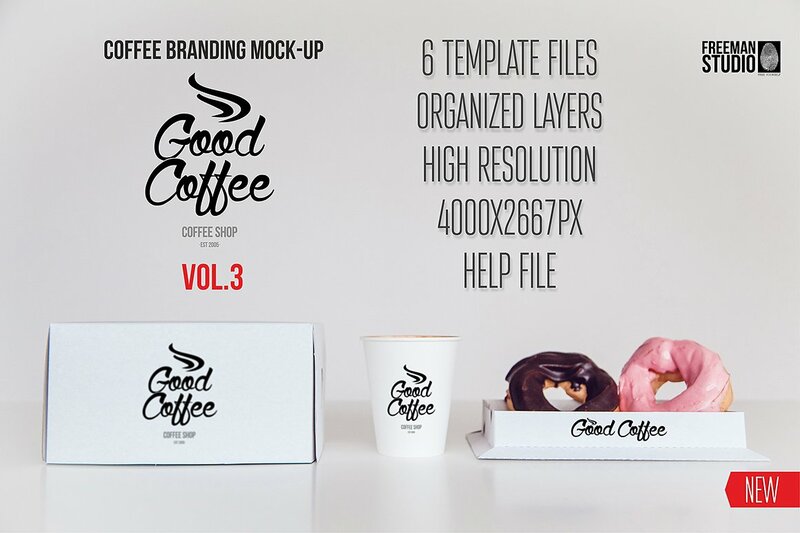 This is the third part of great Coffee Mock-Up. 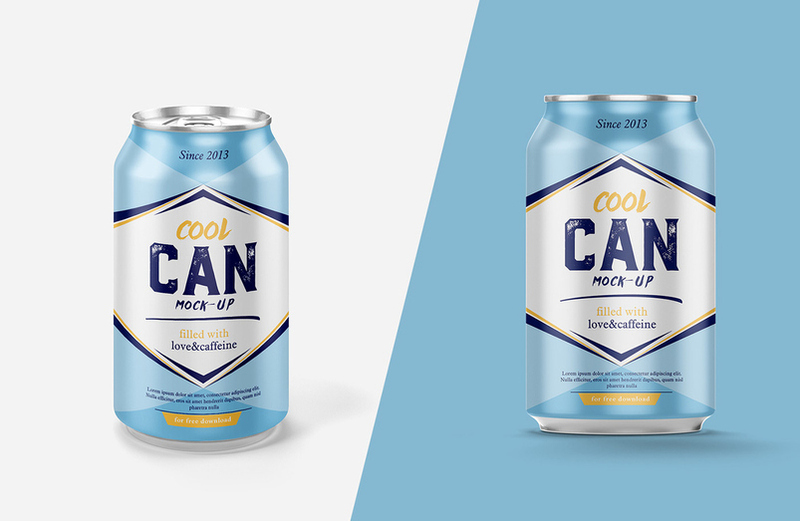 This is photorealistic mock-up based on professional photos! 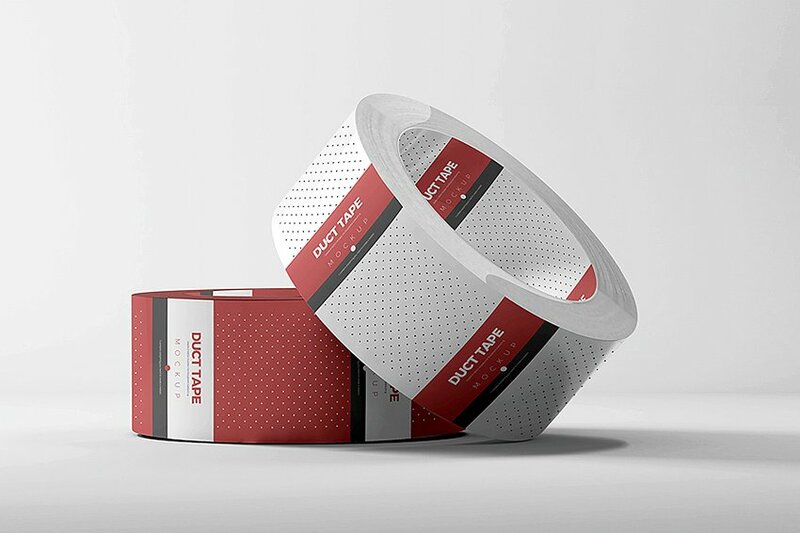 Save time and money for showing off your coffee, restaurant, diner, cafe, catering etc. 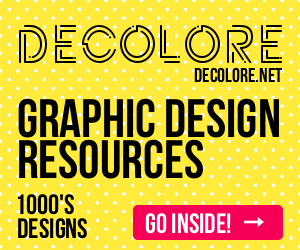 branding designs or creating stunning backgrounds or headers for websites, presentations, e-cards, banners, posters, invitations, flyers! 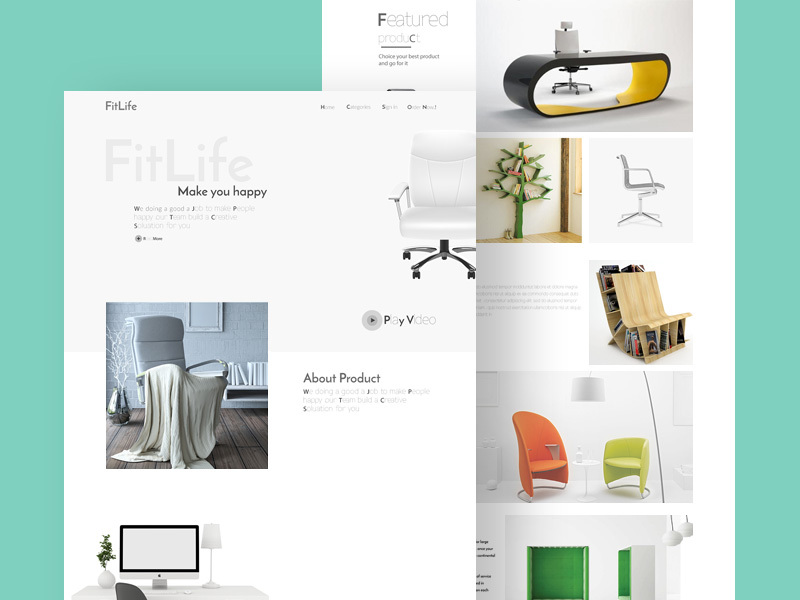 FitLife is a well-made eCommerce template made for a furniture website store. This template can be a good fit for other products. 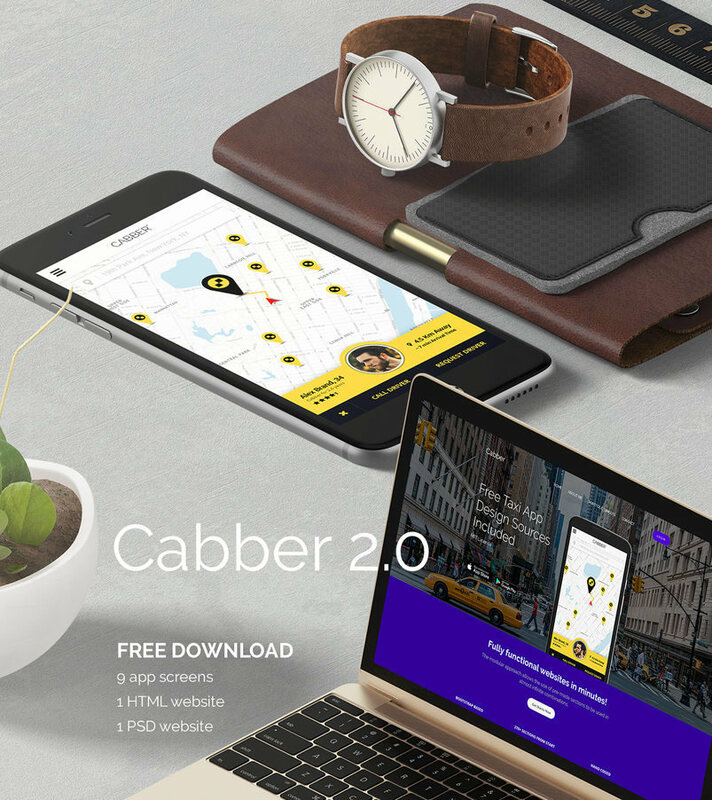 You can always use this freebie’s layout as a model for other websites. 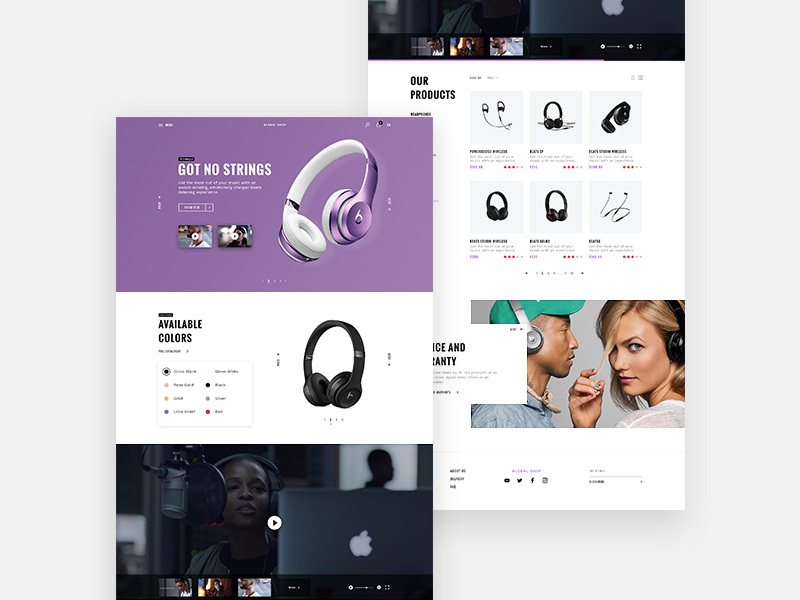 Colingz Personal Website Free Template is here for you to work on that. A doctor might have interest in both medical science and music composition, or a vfx artist might have interest in cooking. And that person can pursue both his or her interests simultaneously. 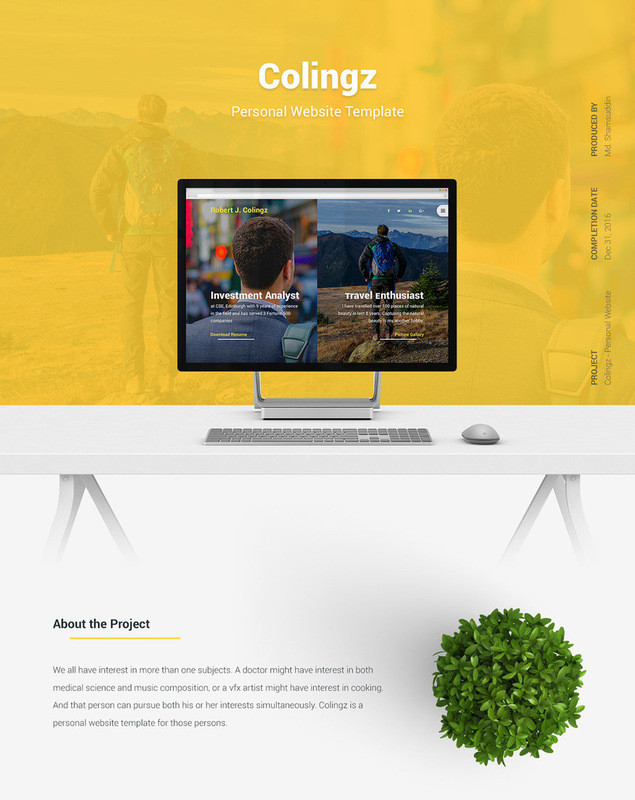 Colingz is a personal website template for those persons. 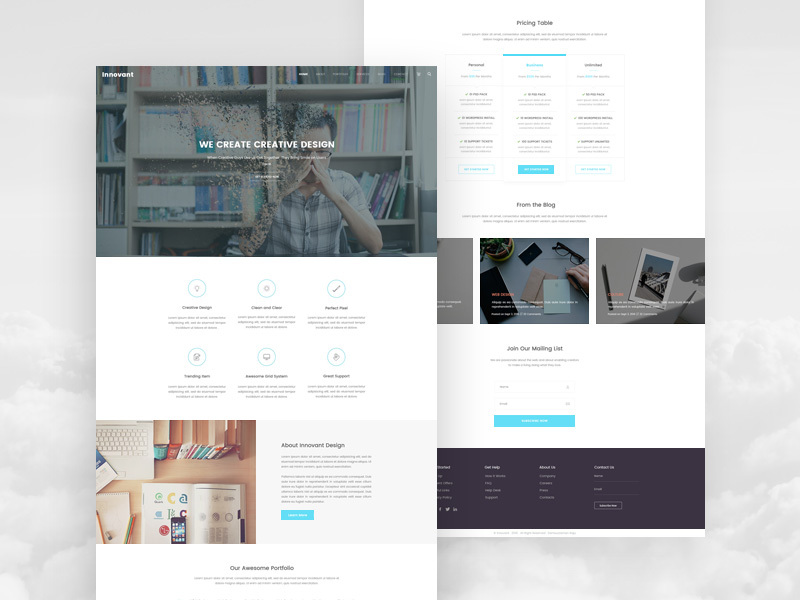 It is a free PSD Template which contains designs for – Home, Blog and Gallery page and you can use these for any purpose. 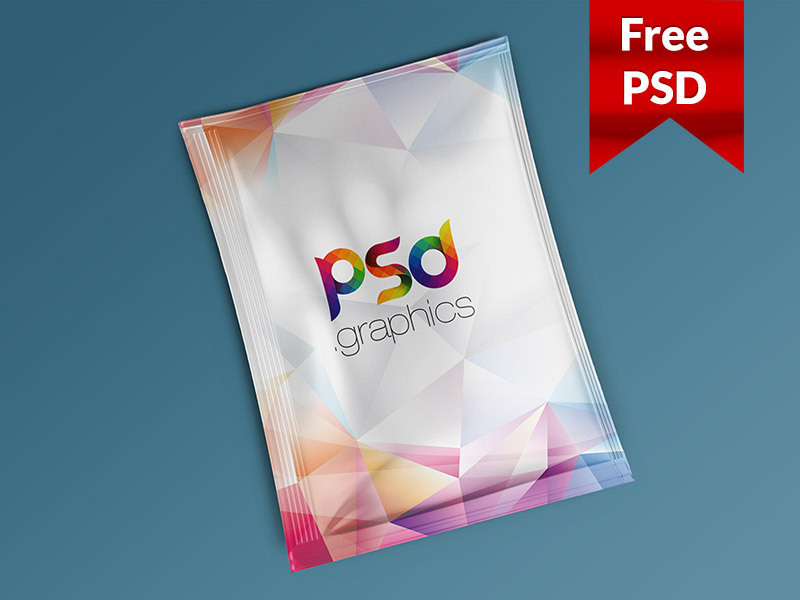 From Pixel Point, we gladly present you Hero All Free PSD UI Kit today. 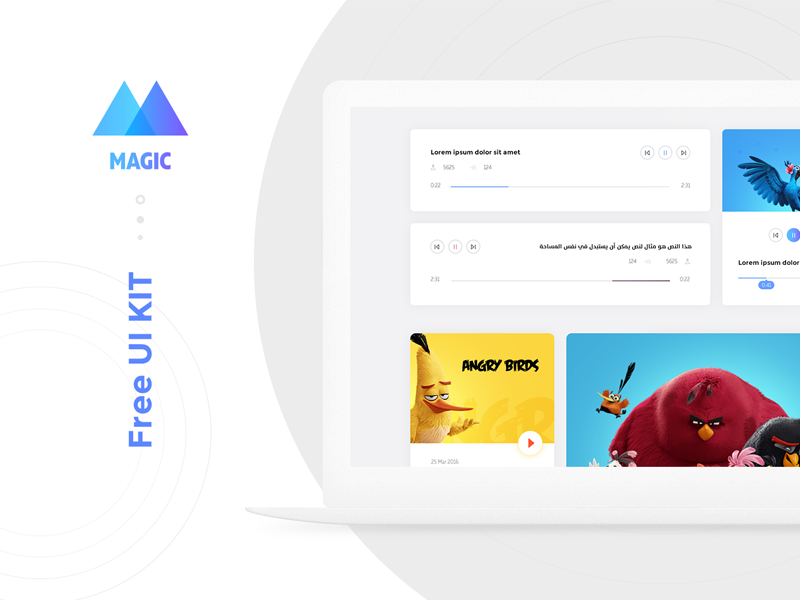 Hero is a pack of UI Kit in neat PSD format. 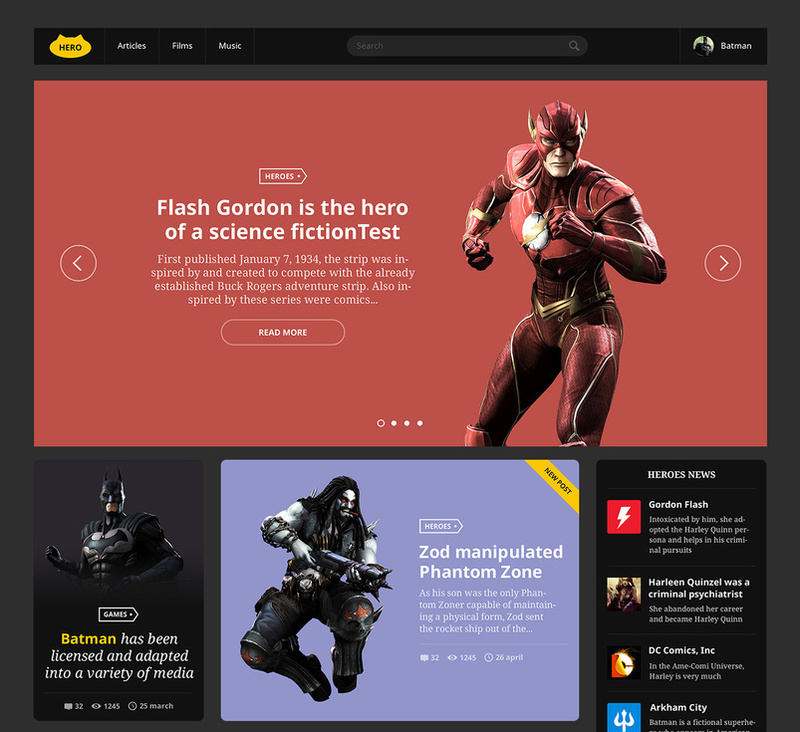 It is coming in Heroes theme which is stylish and modern. 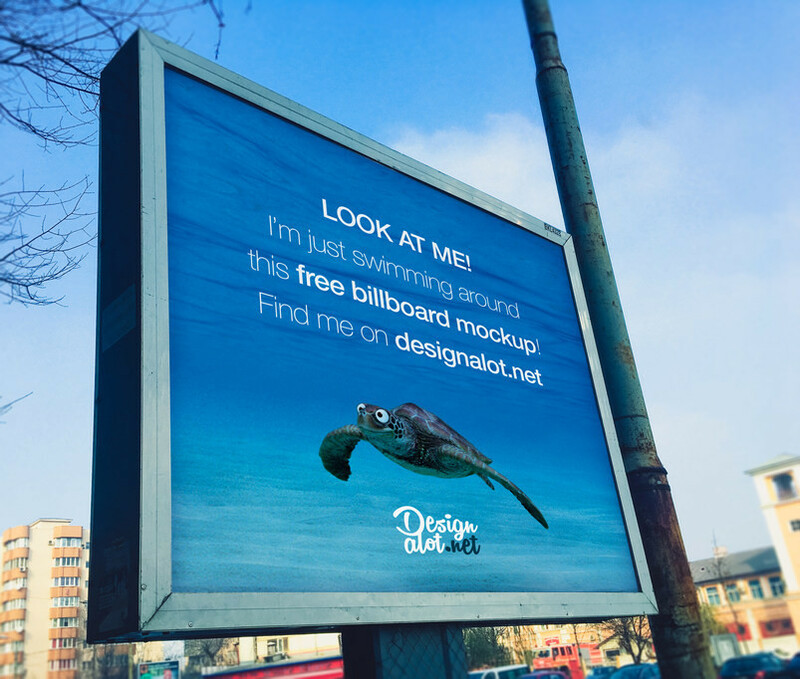 You can use project psd for your inspiration or to create the stunning new web-project of your own. 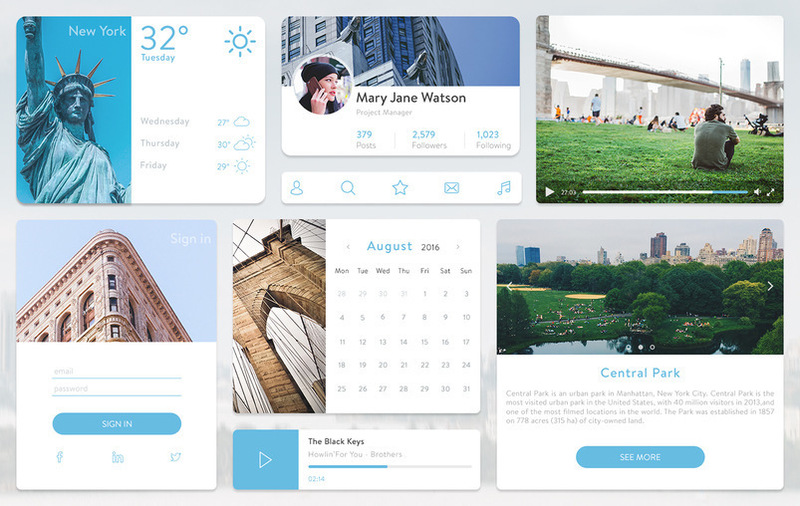 This is an awesome Material UI kit freebie that contains over 50 elements in 48 blocks . Each block was made using a Bootstrap grid. Each layer, icon, buttons or shape are vector base so you can edit them however you se fit. 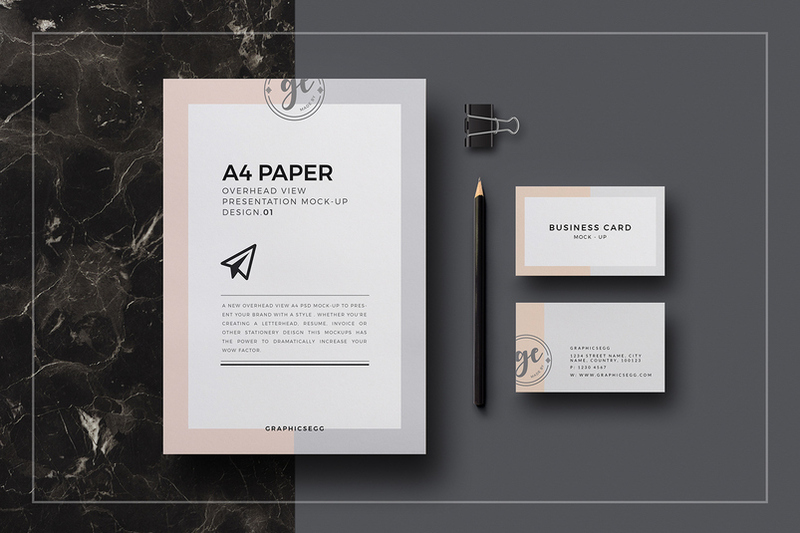 This Nice and Clean Resume CV PSD Template designed to make your resume more attractive, professional and dynamic. 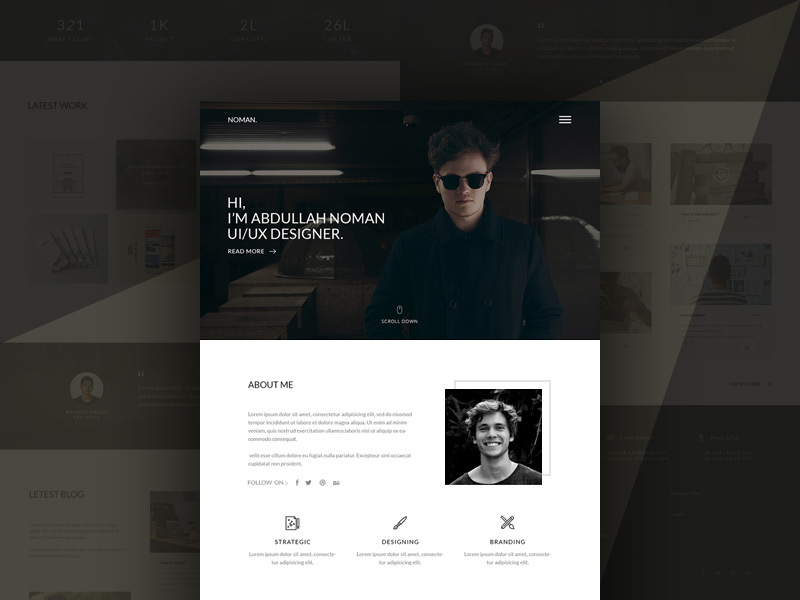 Nice and Clean Resume CV PSD Template is perfect for photographers, designers, and developers. 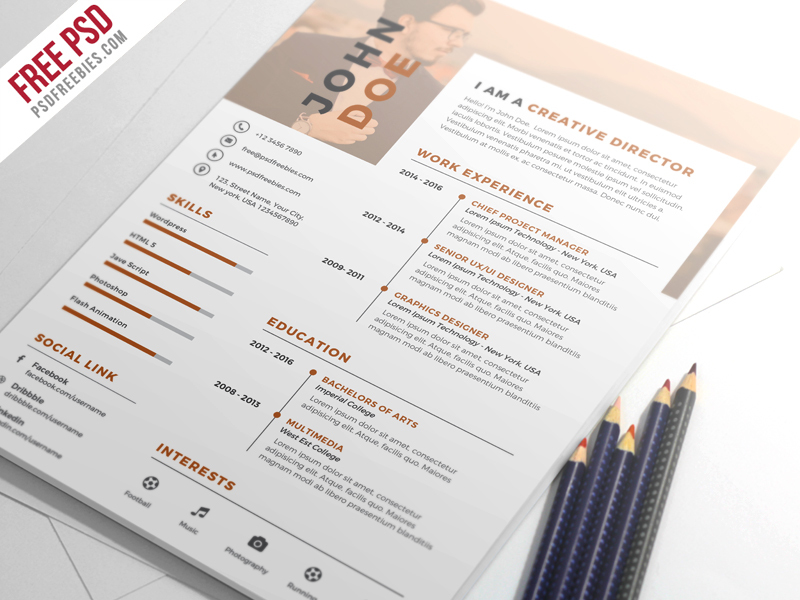 This Nice and Clean Resume CV PSD Template download contains A4 Size, 300 dpi, print-ready CMYK PSD file. 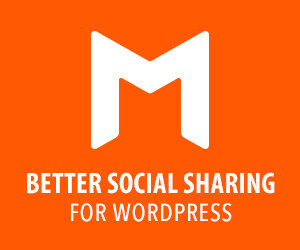 All main elements are easily editable and customizable. 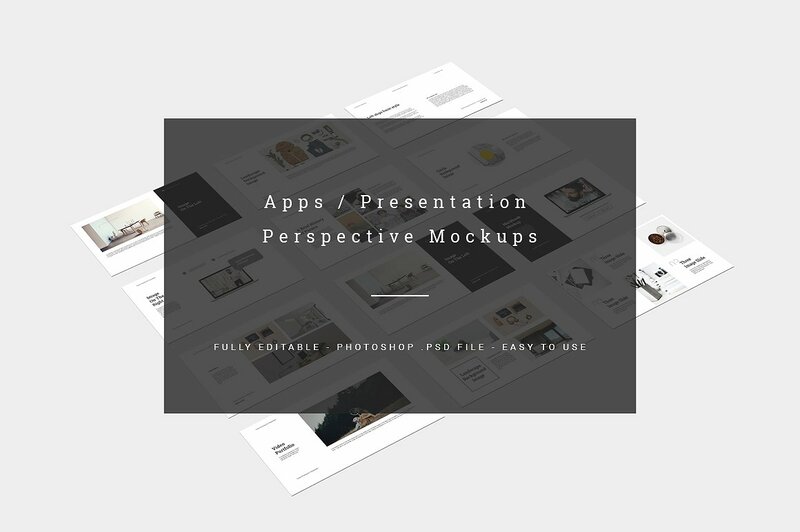 Display your presentation, your apps or your responsive website a professional way, present your work in a professional style for web-designers, graphic designers and app developers. 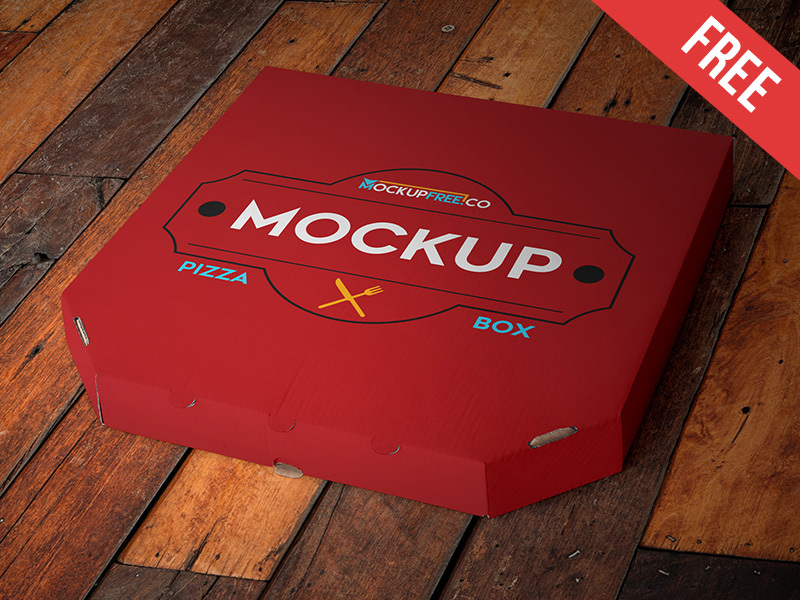 T-shirt packages & mockups /perspective view/ is hero scene generator that will help you to make your web site or print graphics look awesome in just few minutes of working. 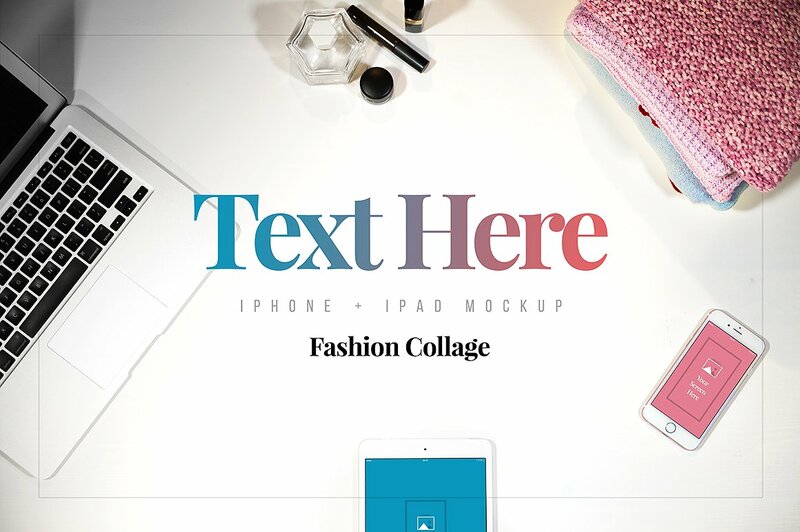 Just drag & drop HQ original photos into basic psd files, rearrange it as you like, change graphic in mockups and put some emotions with photo color presets. Just can’t not to love these things. 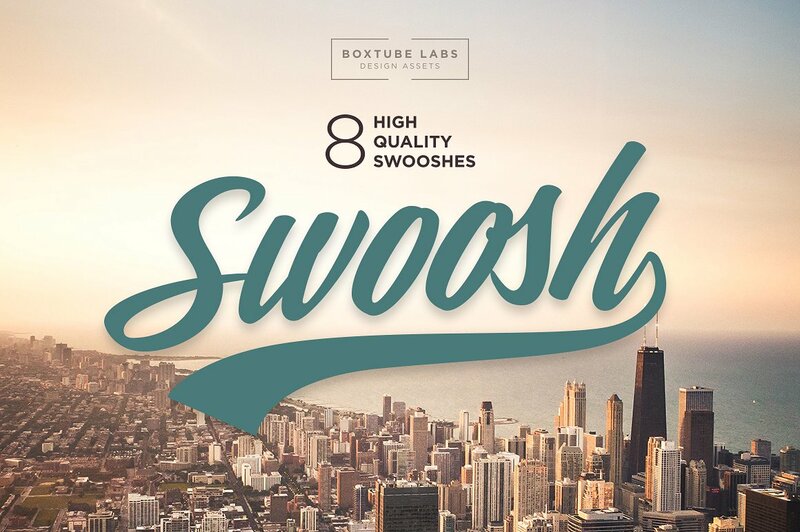 A set of 8 high quality swooshes. 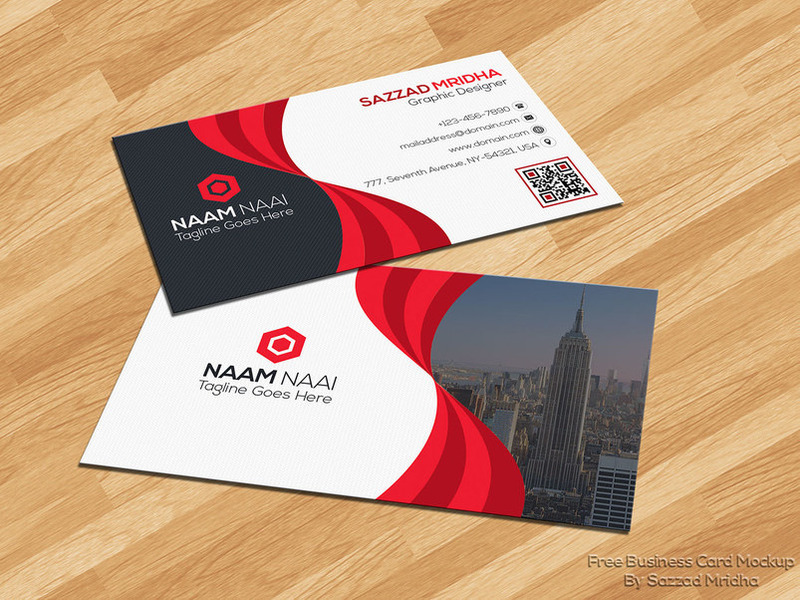 Delivered as pdf and shape layered psd file for quick and easy application to your logo, wordmark and other typographic designs. 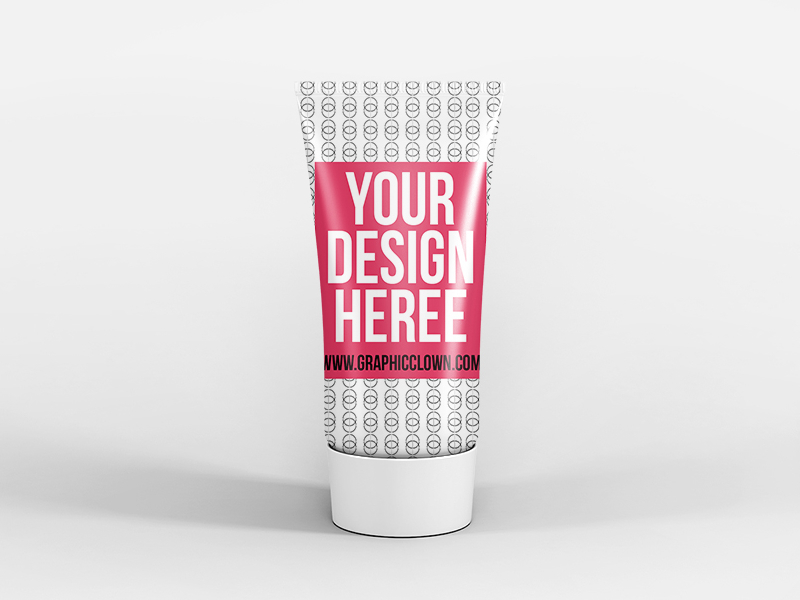 Highly customizable and fully editable vector shapes. 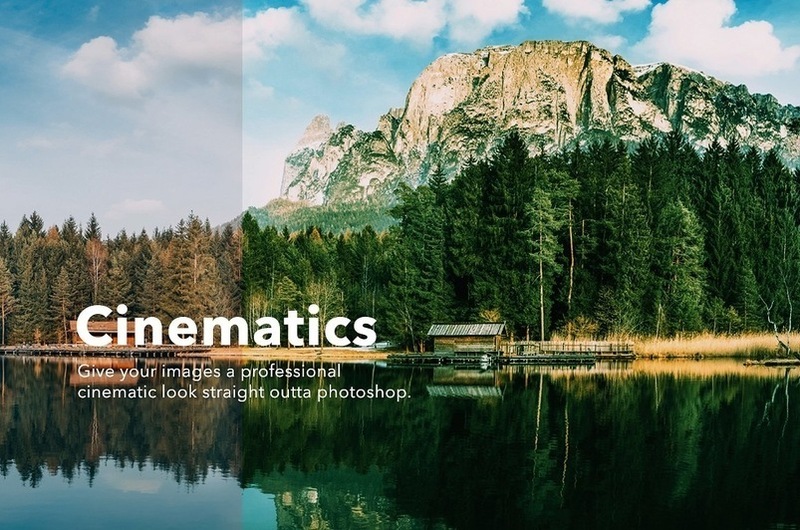 Give your images a professional cinematic look straight outta photoshop. Bundle includes 9 cinematic Actions + 3 ADJUSTMENTS Actions . Gold Sparkling Text Effect [Photoshop Actions]. 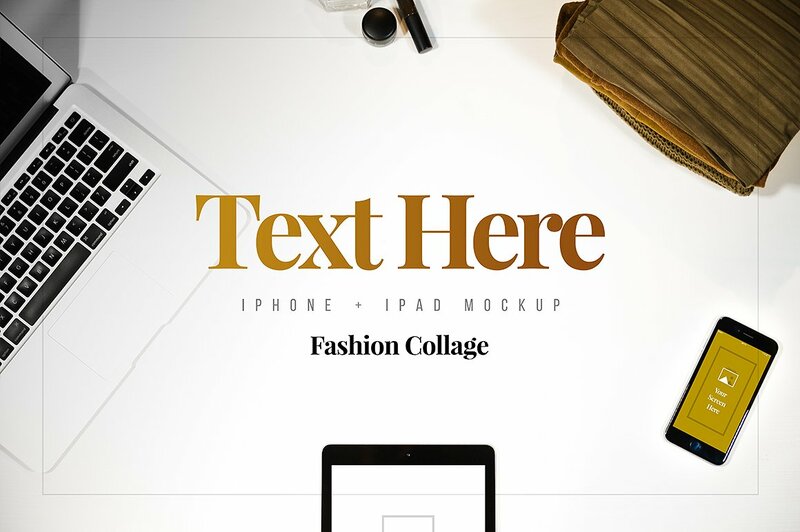 This action transforms your Text into professional looking Gold. You have lots of layer control to adjust your results. The action has been tested and working on Photoshop (English version only) CS3,CS4,CS5,CS6,CC, CC 2017 the action will only work on English versions of Photoshop. 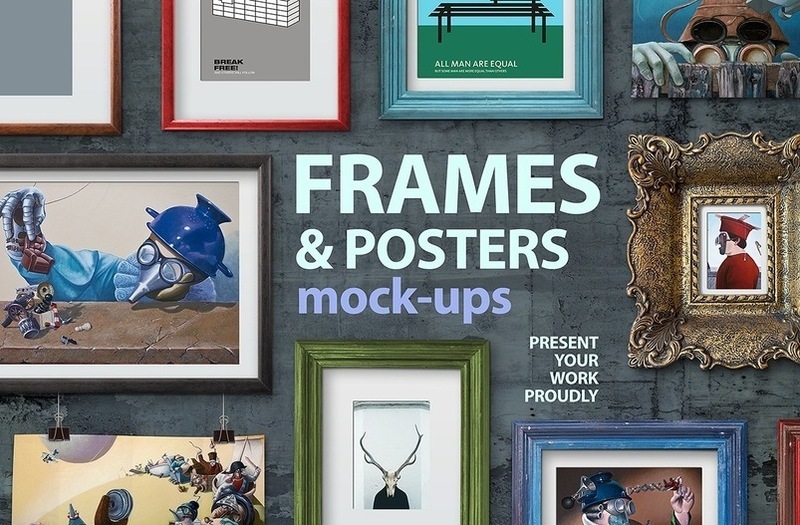 High-res Frame and Poster mockups in most popular dimensions 40X30cm,50X70cm, A4, A5, 8×10 inch, 11X8.5 inch. and 11×11 inch. 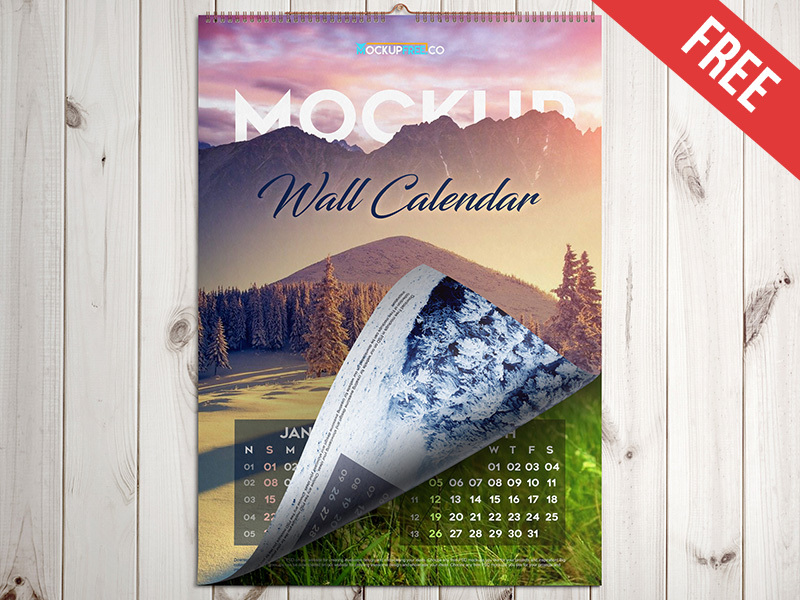 Every picture frame and poster is available in horizontal and vertical orientation. Frames are customizable and can be set in many colors. 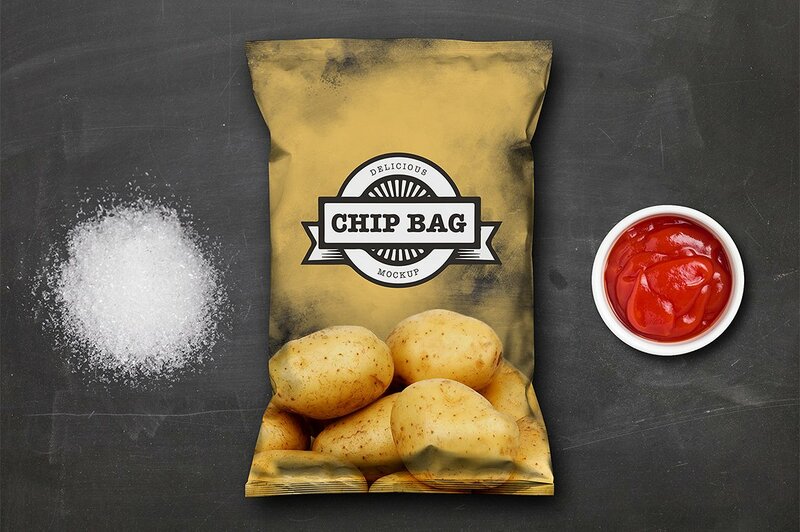 Images are easily inserted in a few seconds via smart objects. Different effects are included in package for totally realistic feel. 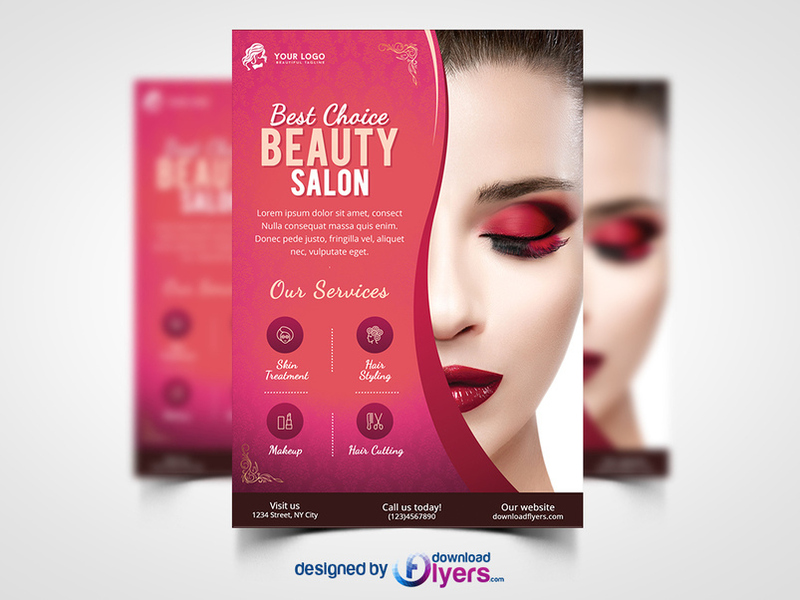 This Beauty Salon Flyer Template is a unique & stylish flyer for hair salons, beauty salon, beauty parlours and spas. 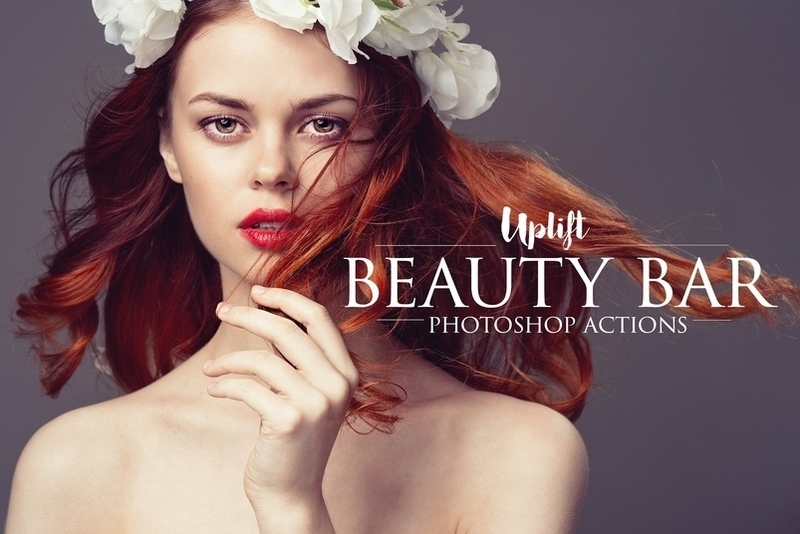 Quickly and easily create high-impact advertisements for your Beauty Salon business with this easy to use and customizable free flyer template psd. 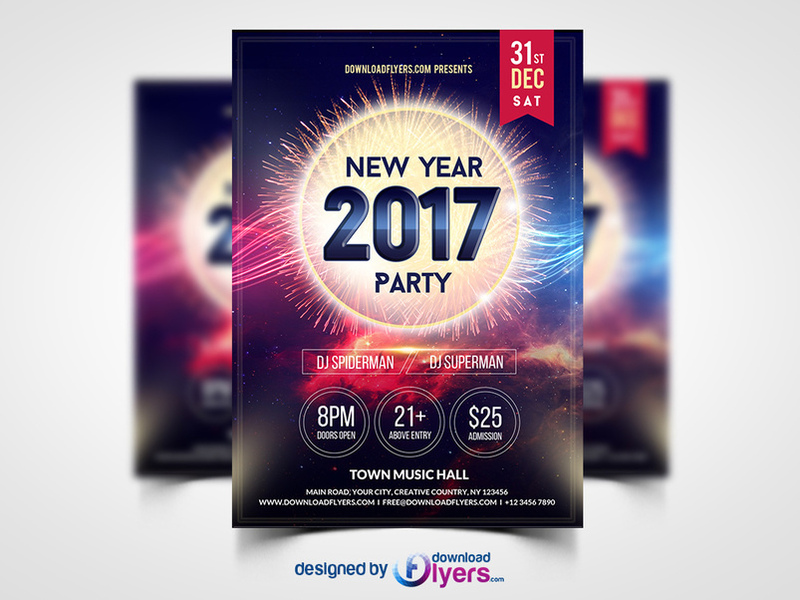 A free New Year 2017 PSD Flyer Template is designed to promote your next new years eve party and club events.Fully Editable, you can modify everything very easy and quick. Changing the color style, pictures, Text. It is well organized in folders and layers. 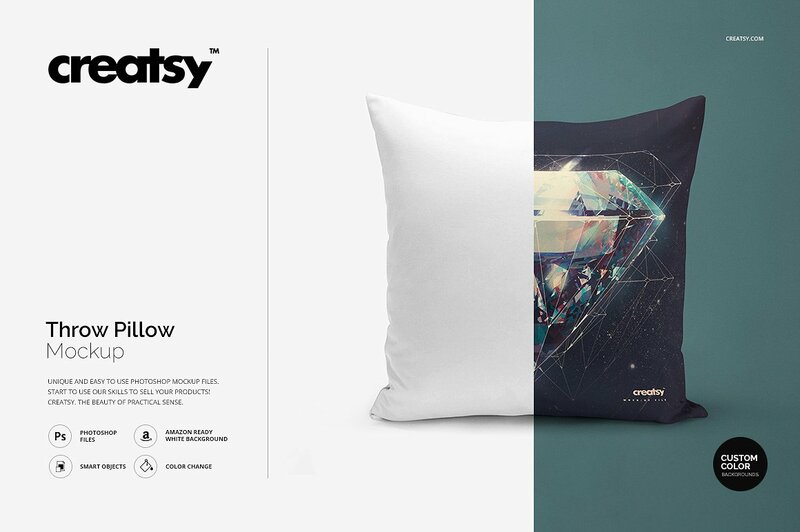 Although this kit has only 4 screens, each one is well crafted with elements made using a Bootstrap grid. 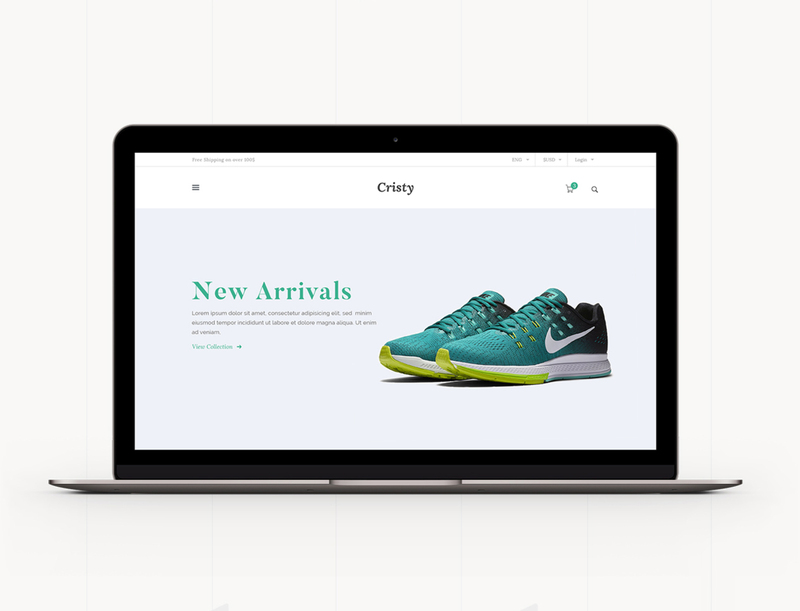 By combining all sections/screens you can create a modern and elegant website template that you can use to sell different products. Pin button badges are very popular and can be used in parties, elections, functions, clubs etc. or any type of promotions. Pin Button Badge Mockup Free PSD template is a great way to easily put any design on a cool looking pin button. The best thing about this Pin Button Badge Mockup is that they can be used for any type of event. 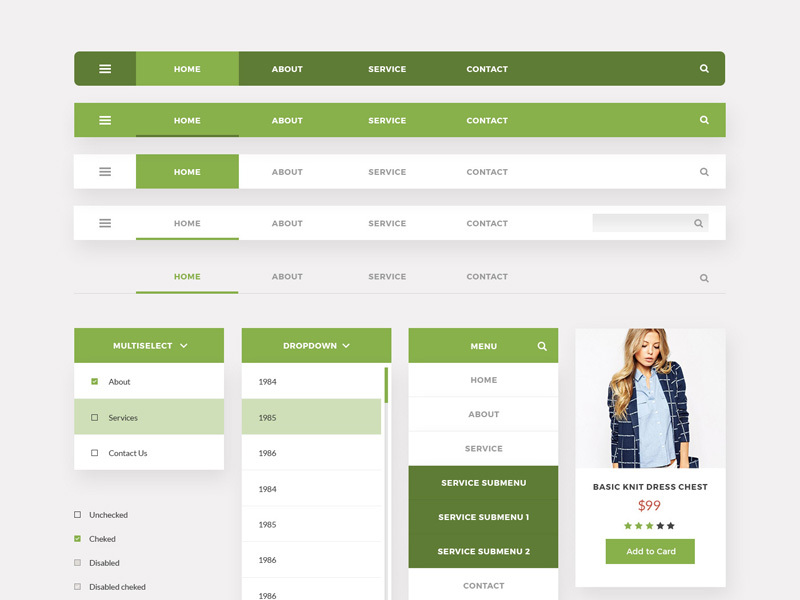 Free e-commerce website template in psd format; include 4 main pages : home page, product page, contact and cart / checkout page.